NexToronto provides over 40 SEO Tools that are absolutely FREE to use without any registration or fees required. Although they aren’t the most sophisticated tools they do offer some insight on how your website ranks against our competitors, website performance and other interesting factors that can help you improve your online presence. Here is a list of 10 SEO Tools that checks your website performance and how it ranks against your competitors. 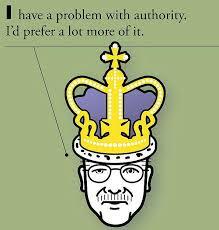 Domain Authority is a score that was developed by Moz. It works on a 100-point scale which predicts how well a website will rank in search engines. It considers multiple factors such as MozRank, MozTrust, number of total links and other link metrics into a single score. There are over 40 signals that are calculsted when scoring domain authority which means that your score will often fluctuate over time. It is important to consider your score as a metric when comparing against other websites. Having a higher DA than your competitors often times means that you will rank better than they do in search engines. They say the best place to hide a body is on page 2 of the search results. How are you ranking for certain keywords? The following SEO Tool allows you to easily check how a domain ranks on multiple keywords. Since search results can vary based on IP and location, this tool provides an unbiased result as how your website really ranks for a particular search term. This simple tool checks to see if meta tags have been set on a URL. 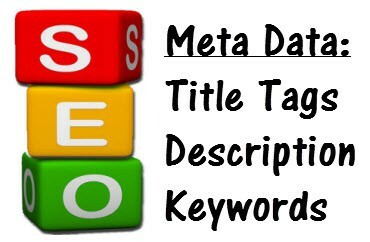 The meta tags include the title tag, meta description and keywords tags which all vary in importance. The title tag is the most important of the three and argueably the most important factor when it comes to on-page SEO. The title tag is used to create the heading for search results. Google also considers keywords used in the title tag when ranking websites in the search engine results page. The meta description is 160 character snippet that summarizes a web page. This is another important meta tag that search engines consider when ranking websites especially if they contain target keywords or phrases. Meta keywords are simply keywords separated by commas which describe the web page. This element is deprectaed by major search engines. Google has indicated that site speed is one of the factors considered when ranking websites. Google considers both relevance and usability when ranking websites. A slow loading website can not only impact SEO but also impact your business by increasing bounce rates, frustrating users and decreasing leads/sales/conversions and lowers time on pages. This is why solving a speed issue on a website can have a paramount impact. Our Page Speed Checker provides you insight in how quickly your website loads. It would also be a good idea to see how your site loads in comparison to your competitors. Simply enter your URL and hit submit hit submit and our Page Speed Checker will provide a breakdown of the elements of your site and their respective loading time. You can use this information to find the problem areas that may be slowing down your website. Broken links have been known to negatively affect SEO and finally there is a tool that allows you to quickly and easily scan a domain or URL to locate them and clean them. It’s never been this simple to find and fix broken weblinks. Not fixing broken links can have several impacts including: frustrating users, affect how your website ranks in major search engines such as Google and Bing, lose potential visitors or customers because they won’t be finding what they were looking for. Broken links will redirect a user to a Page Not Found or in technical terms – a 404 page. Our FREE SEO Tool allows you to scan a URL, locate them in the HTML code and tell you which hyperlinks are dead. Simply enter the URL into the text box and click submit and all the hyperlinks will be listed with a status of either Good or Broken Link. This plagiarism checker works very easily and makes sure nobody is ripping off your content or your site isn’t the a victim of duplicate content which can harm your search engine rankings. Google has been known to penalize websites that copy or scrape content that isn’t originally theirs from other online sources. If your goal is to rank higher in the SERP’s then you will want to make sure your content is unique. The results will highlight any duplicate content in red that will not pass a Google plagiarism test. When the test is completed it will also provide a percentage of how much your site original. 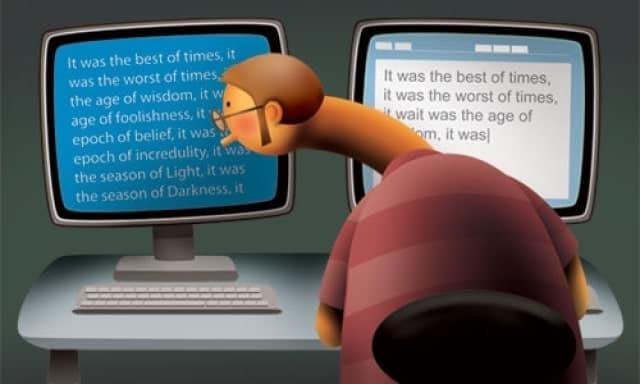 The plagiarism checker compares phrases and sentences to already indexed content. Of course like all our other SEO Tools it does not require user registration and doesn’t save any data to a database. This SEO Tool allows you to scan your website for malware. Now you can secure your website from potential online threats including infringement of intellectual property, phishing, stealing consumer data or virus infliction. Simply enture the URL into the input box and click submit as you will be redirected to Google’s safe browsing diagnostic page. You will be provided with a malware report that will list if anything is suspicious. The whois checker is one of the most widely used SEO Tools. 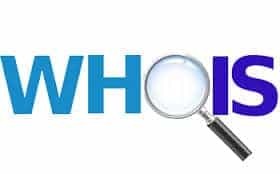 Individuals and businesses can spend hours searching for their ideal domain using the whois checker. Find out if a domain is already registered and any relative information such as name server information, domain registrar, expiration date and availability status all in the matter of seconds! 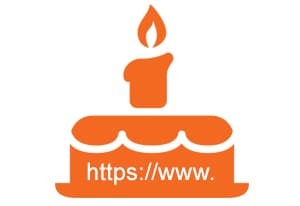 Domain age has been known to be one of the biggest factors considered by search engines when ranking websites. Older websites are viewed as having more “experience” and newer websites of less than a year still need to build credibility. This FREE SEO Tool quickly tells you when a domain was created and last updated. Just enter the domain you wish to gather information for and hit enter. 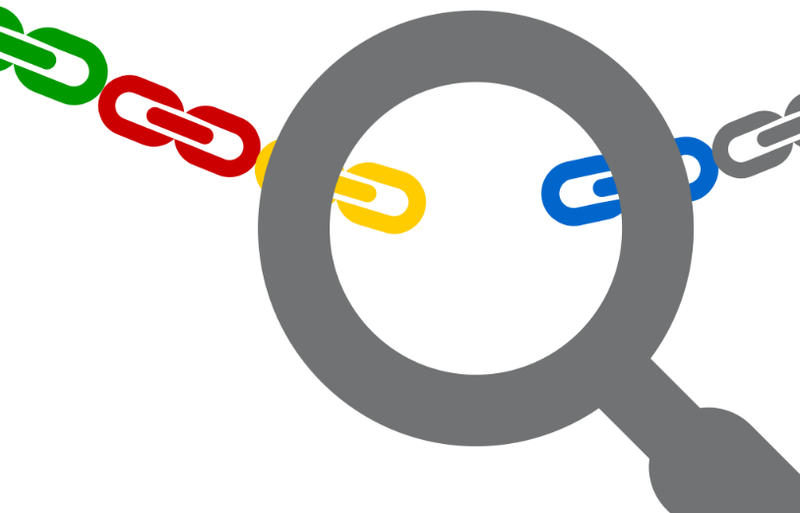 Ever wondered how search engines analyze your website? 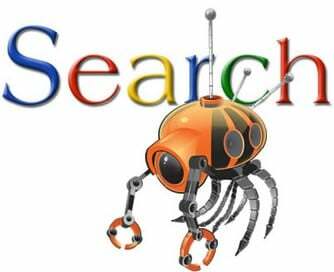 This SEO Tool simulates a search engine spider crawling your website and provides a combination of both what search engines see and what visitors normally don’t see. If you understand HTML this tool might provide some ideas on what improvements need to be made in your web design and fix any issues that may keep your website from ranking better. NexToronto’s FREE SEO Tools are completely free to use. While these are not tools that SEO experts would use they can still provide valuable insight on how to improve your website and where you stand in the search results against your competitors. We offer 40+ FREE SEO tools when you visit http://seotools.nextoronto.com. Have an SEO questions? Feel free to post in the comments below.